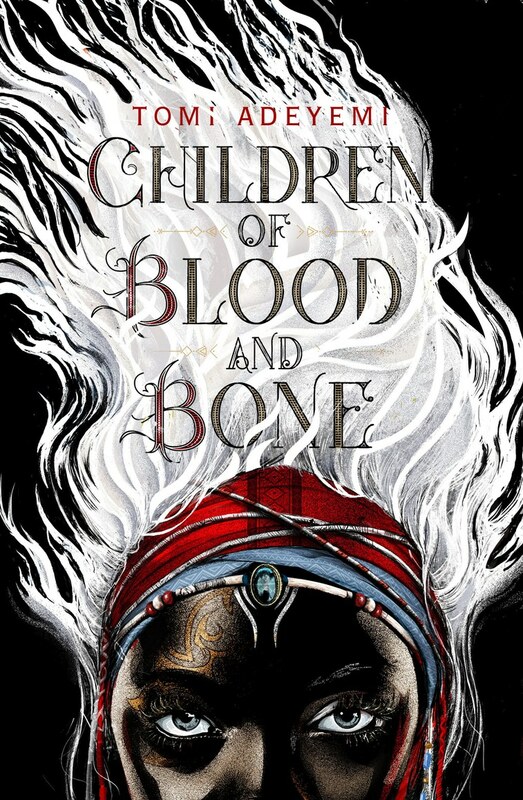 .... because I unapologetically judge books by their covers, here is the cover of Tomi Adeyemi's debut YA fantasy novel, Children of Blood and Bones courtesy of Teen Vogue. Isn't it lovely? It's designed by children's book illustrator and designer, Rich Deas. Book one of the trilogy is not out until March 6 2018. Can't wait!!!! The seven-figure deal for Adeyemi's fantasy trilogy also includes a movie deal with Fox 2000. So doubly can't wait!!! Zélie Adebola remembers remembers when the soil of Orïsha hummed with magic. Burners ignited flames, Tiders beckoned waves, and Zelie’s Reaper mother summoned forth souls. But everything changed the night magic disappeared. Under the orders of a ruthless king, maji were targeted and killed, leaving Zélie without a mother and her people without hope.